At the touch of a button! 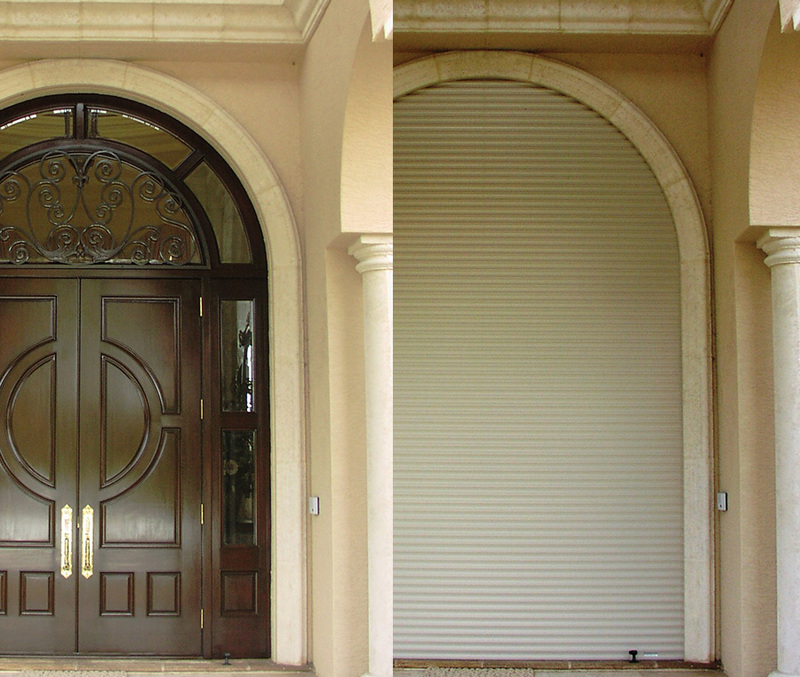 Many of our customers purchase motorized roll down shutters for their unequalled storm protection only to find that they use them more often for security and to keep their outdoor living areas free of dirt. The convenience of instantaneously deploying protection can give you peace of mind whether you’re at home or half way round the world. When roll down shutters are installed properly they complement the look of the home and fit in with the homes architecture rather than looking like individual boxes hanging over every window or door. In order to match the home colors we can custom powder coat all of the visible aluminum extrusions so they look like part of the home. Our shutters are manufactured locally by Castle Services and have the highest ratings available. 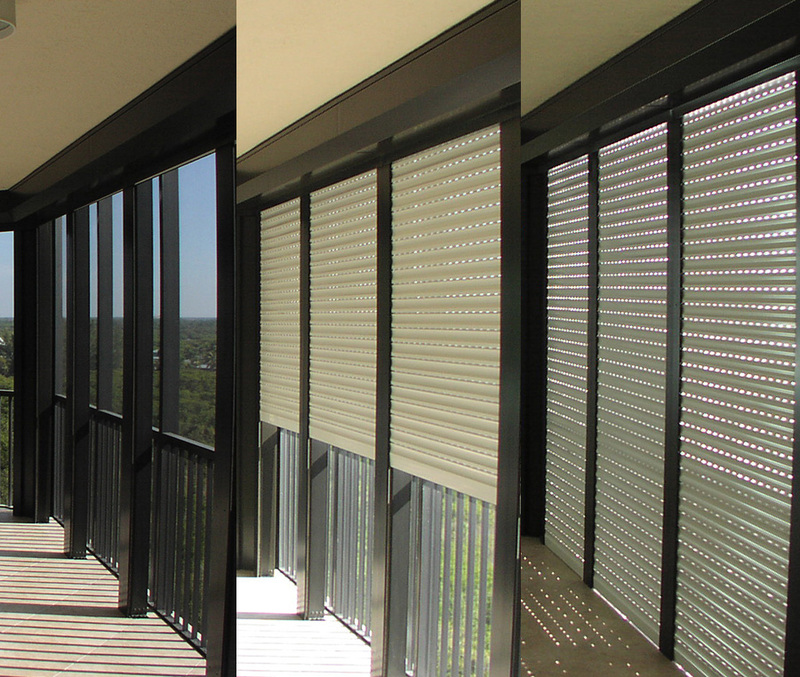 Our Miami Dade County Approved shutter can span 15 feet without the use of interim storm bars and our Florida Building Code Approved product can span up to 24 feet giving you unparalleled open views. Contact Us Today To Have A Castle Services Professional Meet With You. Since 1999, Castle Services has been the choice of premier builders and residential homeowners in Collier, Lee, Marco Island, Cape Coral, Boca Grande, and Sarasota for the finest hurricane protection systems, motorized screens, insect and solar screens, decorative shutters, and ornamental metal work. 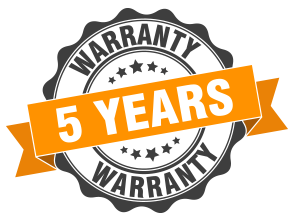 We also service all brands of rolling shutters and motorized screens, as well as provide seasonal deployment and taking down of hurricane protection.